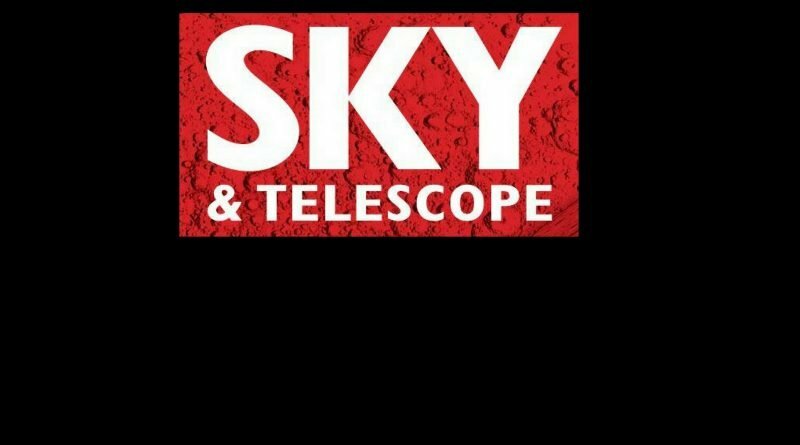 Download Sky & Telescope eclipse webinar (60 mins) - When Is The Next Eclipse? Do you want to see another eclipse? Since the stunning total solar eclipse on August 21, 2017, in the U.S. was observed by 20 million people, interest in eclipse-chasing is higher than ever. The Great American Eclipse may be over, but there are now not one but two Great South American Eclipses to look forward to. 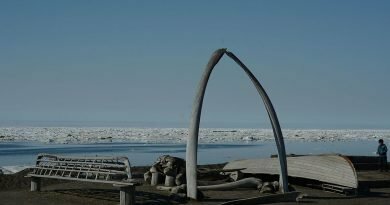 Exactly where and when the Moon’s shadow will fall on Earth have been calculated thousands of years ahead, but some events are much easier to travel to than others. 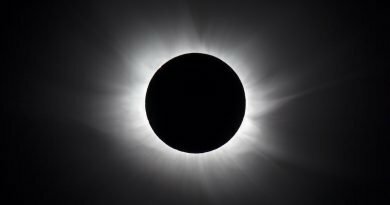 In this webinar, Jamie Carter—astronomy journalist and editor of WhenIsTheNextEclipse.com—will share with you the essential characteristics and travel possibilities of upcoming solar eclipses to help you choose which one to see. 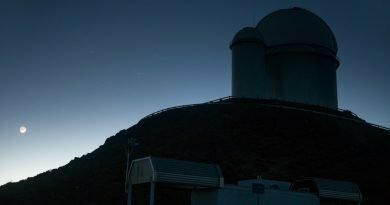 Will you journey to Chile in 2019 or 2020 to observe a total solar eclipse? Which eclipse presents the best chance of clear skies? Are there any “secret” locations that might make it easier? Should you join an expensive organized tour or travel independently? Why not just wait until 2024’s eclipse in the U.S.? 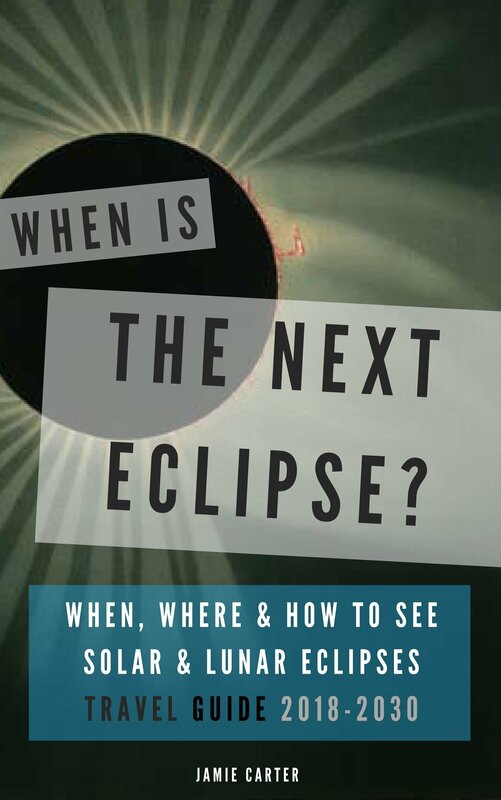 All these questions and more will be answered in this presentation, which will discuss total solar eclipses up to 2027 to help you choose which ones are best for you. The talk will also describe annular solar eclipses and discuss whether these are worth traveling around the world to view. Seeing a solar eclipse under clear skies is never guaranteed, but you can maximize your chances, your budget, and your time with this ultimate guide to eclipse-chasing in the next decade. Jamie Carter is a science and travel journalist and author who specializes in eclipses, stargazing, and dark-sky destinations. 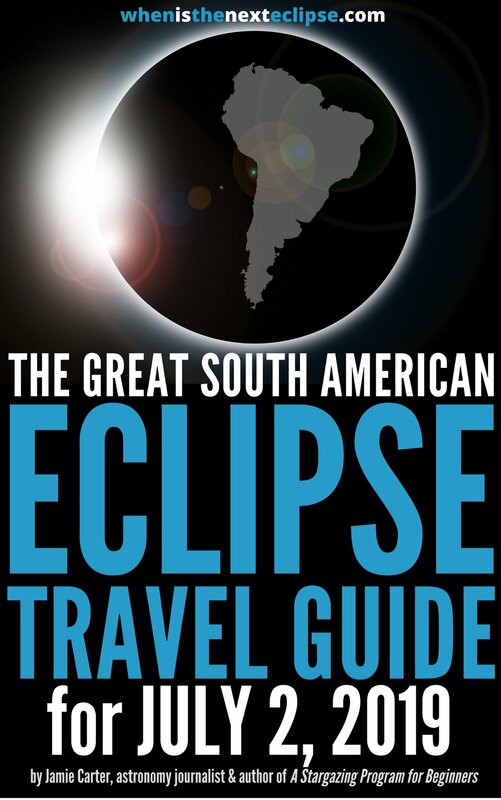 As well as editing WhenIsTheNextEclipse.com, he is the author of The Great South American Eclipse Travel Guide for July 2, 2019 and When Is the Next Eclipse? When, Where & How to See Solar & Lunar Eclipses 2018-–2030. 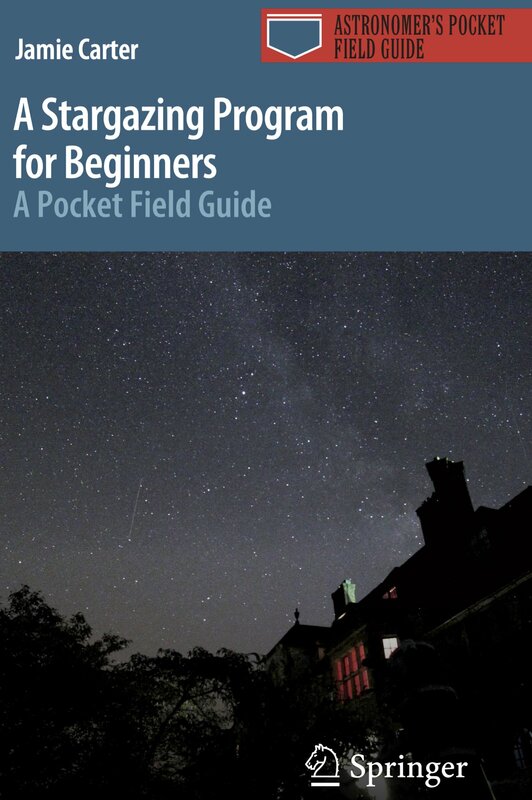 He has also written A Stargazing Program for Beginners for Springer. He lives in the U.K. and tweets at @TheNextEclipse and @jamieacarter.